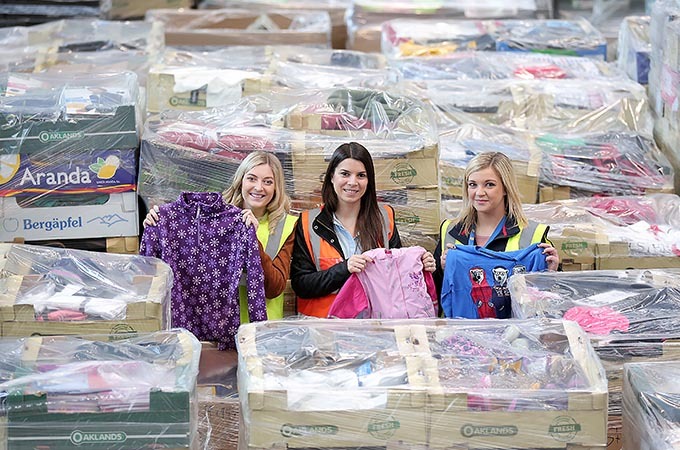 Lidl Northern Ireland today announced that it will donate £250,000 worth of clothing and textiles to those in need across the province through FareShare and St Vincent de Paul. Lidl has worked in partnership with redistribution charity FareShare, whose aim is to help vulnerable groups living in food poverty, for the last two years and in that time Lidl has supplied lorry loads of quality surplus food to over 70 charities. 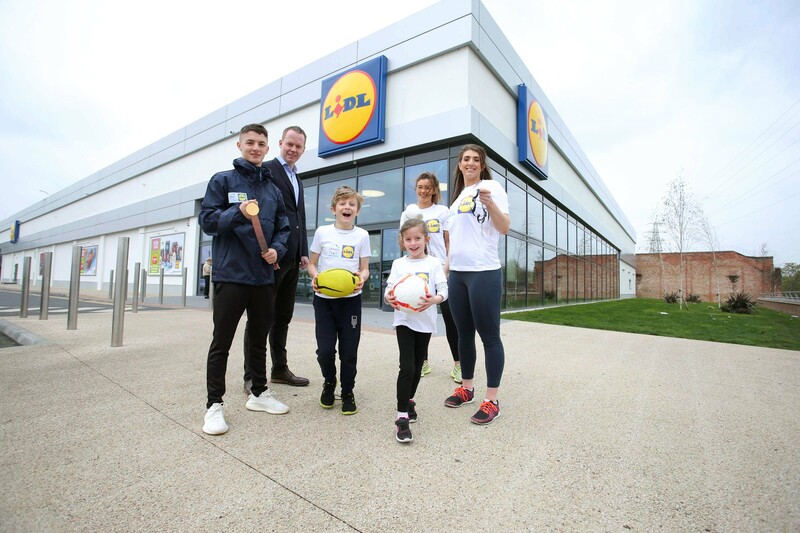 This new donation from Lidl will see 180 pallets of clothes, footwear and bedding, which no longer has a commercial outlet, delivered by FareShare directly to St Vincent de Paul who will distribute through their network in Northern Ireland.